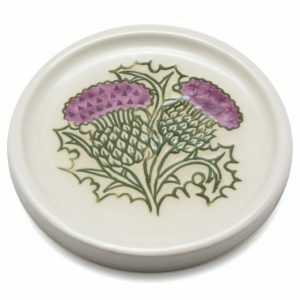 The Thistle bud vase is ideal for holding small bouquets of flowers. 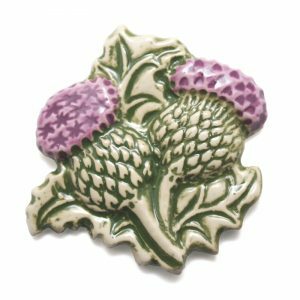 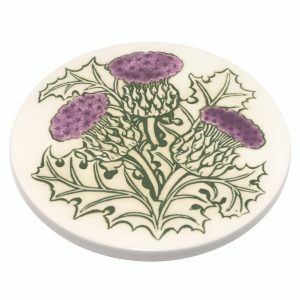 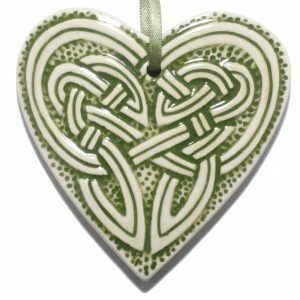 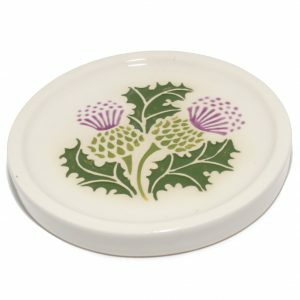 The carved and hand painted thistle design make it really stand out. 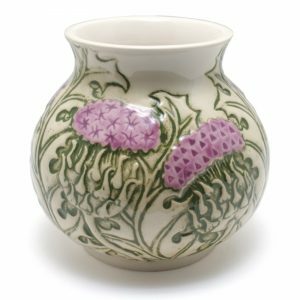 The vase is 13cm in high. 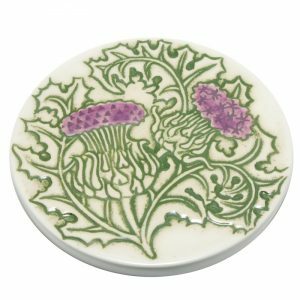 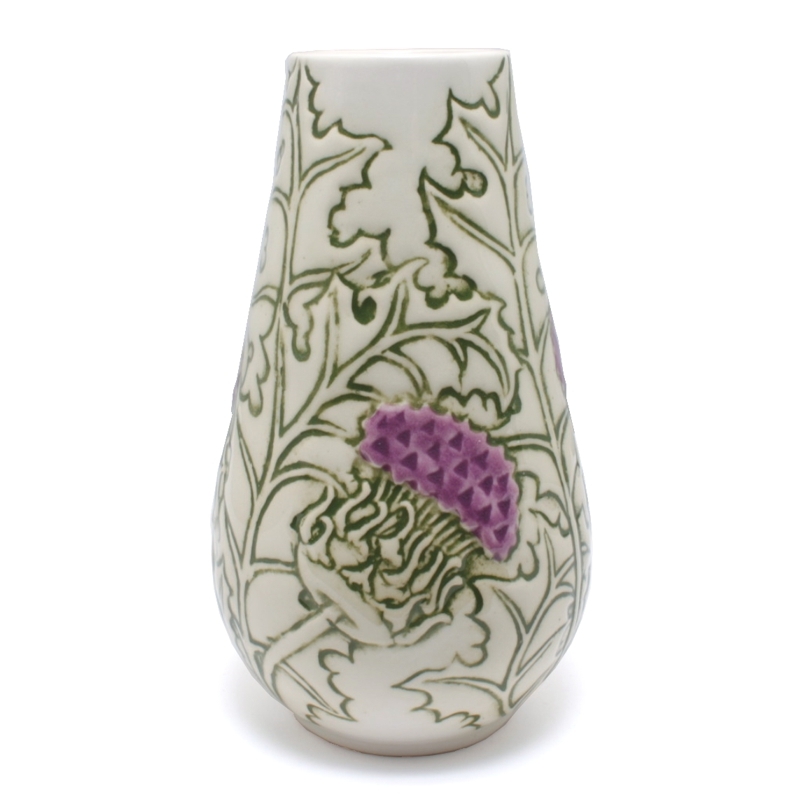 The Thistle bud vase is handpainted in Scotland by Jacqui Seller.